Space Micro has been awarded a Phase I Small Business Innovation Research (SBIR) contract by NASA. This research and development will design an advanced space camera to operate in extreme radiation environments. 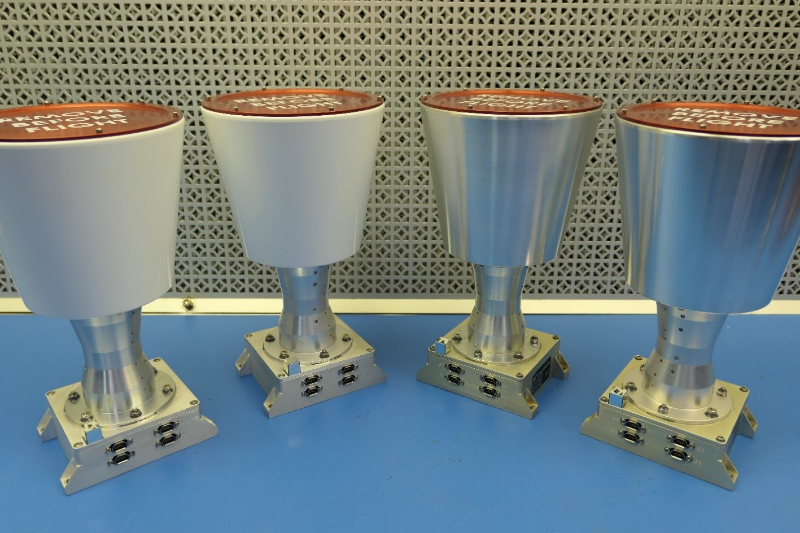 “We are pleased to enter into this contract with NASA and work with the Jet Propulsion Lab (JPL) to develop this capability that will enable NASA to operate and perform in some very challenging radiation environments such as at Jupiter and Europa”, said Michael Jacox, Space Micro’s Guidance and Navigation product line manager. “This new product will also enable Space Micro to address new DoD strategic programs, such as Ground Based Strategic Deterrent (GBSD) and Missile Defense Agency (MDA) programs with challenging radiation environments”, indicated David J. Strobel, Space Micro’s CEO. The Phase I SBIR contract will span six months, and if successful, will transition into a full 24 month development. Space Micro Inc. is a San Diego, CA based engineering-driven supplier of affordable, high-performance, radiation hardened communications, guidance and navigation, and digital systems. Space Micro’s solutions, which include TT&C transmitters, mission data transmitters, star trackers, image processors and C&DH systems, are used in commercial, civil, and military applications around the world.